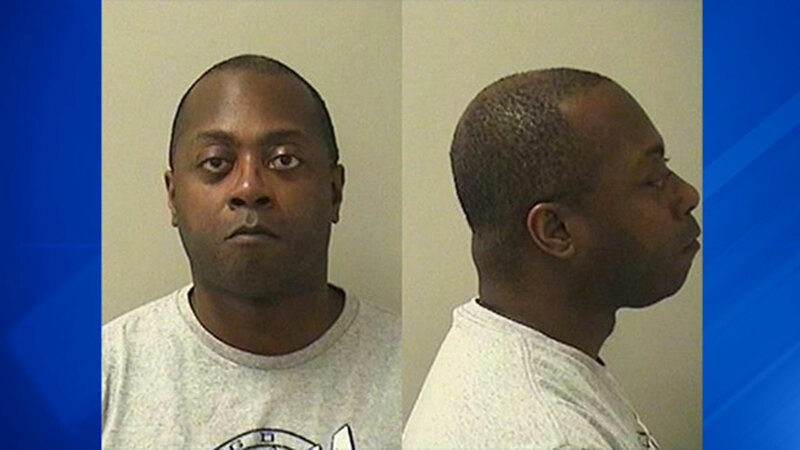 AURORA, Ill. (WLS) -- An Aurora police officer was charged with domestic battery on Wednesday. Officer Brian Shields was charged with two misdemeanor counts of domestic battery from an incident on April 5, according to Aurora police spokesperson Dan Ferrelli. Shields is also on administrative duty and has surrendered his weapons according to police. Police have not identified the victim but the Chicago Tribune reports Shields punched and bit the victim. Shields was suspended for 11 days in January for violating the department's standards of conduct. Aurora police have launched an internal investigation, according to police.